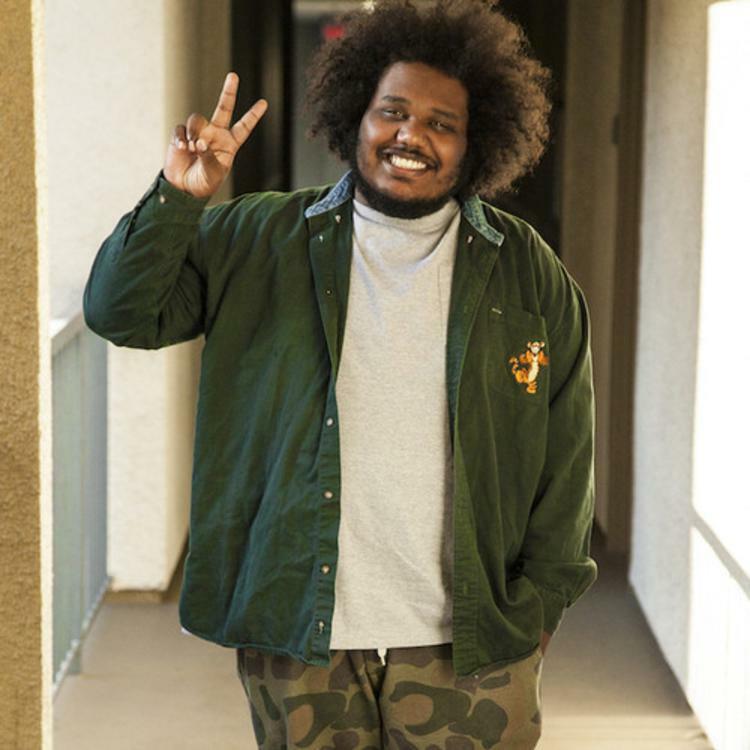 Michael Christmas wishes you a "Pleasant Winter." With a name like Michael Christmas, you'd think the Boston rapper would be a fan of the year's chilliest months, and now it seems like we have proof of that. He's teamed up with Converse for a new track called "Pleasant Winter." In contrast with the cheeky prankster we heard two weeks ago on the Sir Michael Rocks-assisted "Bootleg Designer," here Christmas adopts a warm, familial tone with his wishes of a comfortable, romantic holiday season. Something like a more comedic version of Kanye West's beloved "Family Business," "Pleasant Winter" shows us that there's more to this big guy than Michael Cera comparisons and self-deprecating "Overweight Drake" sentiments.